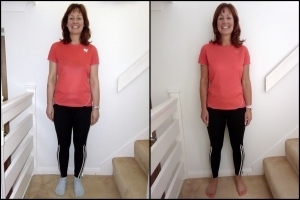 Allyson (Age 46) – I have been doing boot camp for approximately 3 years now but wanted to do this challenge as a boost, especially on the healthy eating side. 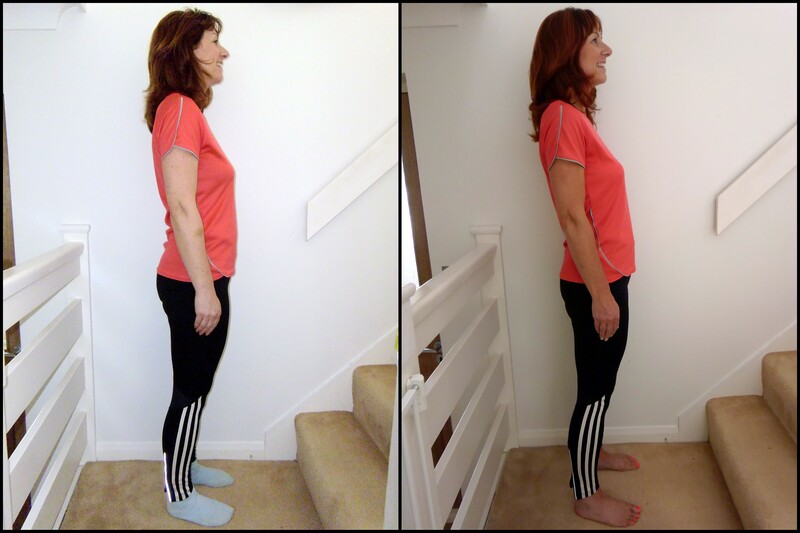 The 6 week challenge was certainly a challenge! I spent a lot of time exercising as I was determined to reach my goals. My diet was also much improved. The super scales were very informative and it was interesting to see how all the components are interlinked. Rob gave me great advice on lifestyle, diet and protein intake. One of the best elements of the challenge was the extra water I drank, this made a huge difference to my overall health and skin and I wish I’d done it years ago! 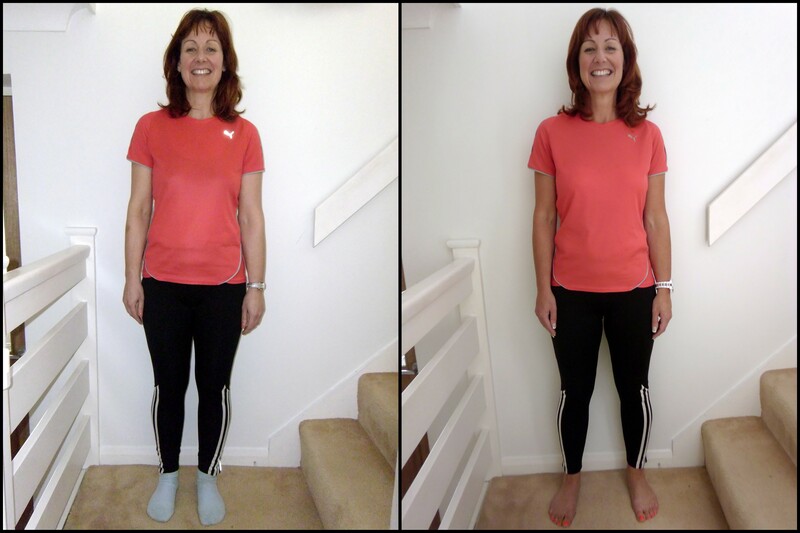 I am extremely pleased with the overall result, the loss of cm’s, body toning and fitness level. My goal now is to continue with my improved diet (with the odd treat!) and manage the exercise around my family and work.